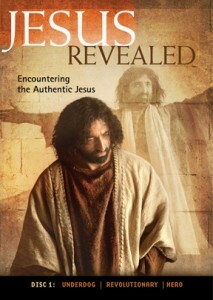 Through my friend JR Briggs, I was connected with a new Jesus project, called Jesus Revealed: Encountering the Authentic Jesus. 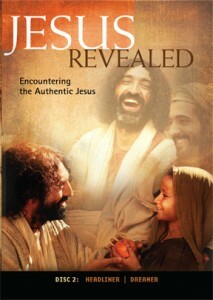 Now I’m normally pretty skeptical of Jesus videos–they can be trite, cheesy, unoriginal, or unhelpful. But I’ve been impressed with this set. In seven sessions over three discs, Brit Andy Frost brings the story of Jesus to life by looking at our Lord from some different perspectives, including Underdog, Revolutionary, Hero, Headliner, and Dreamer. According to his bio, Andy’s a “surf-obsessed, movie-loving, Bible-reading, globetrotting Londoner. 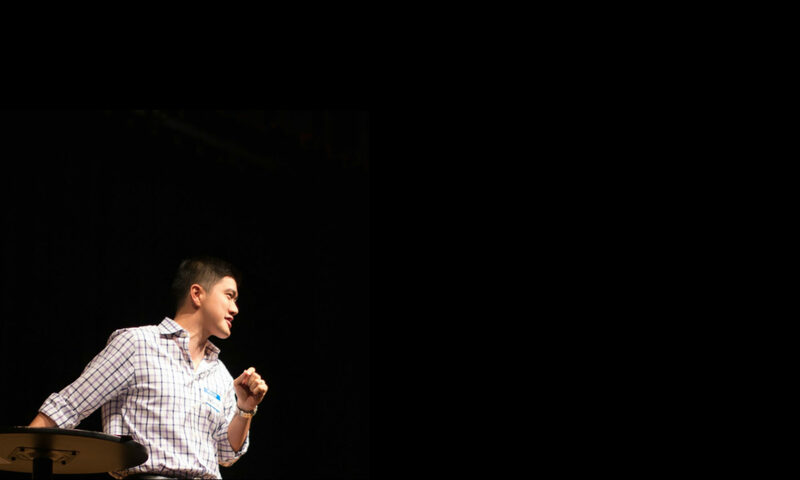 He is the Director of ShareJesus International and he is passionate about seeing how the Church can reconnect with society and culture. Andy is part of the leadership team for Be Church based in Southwest London.” I’d be lying if I said I don’t have a soft spot for a fellow Londoner, but more than that, I think Jesus Revealed could be a really useful resource, especially in small group settings and especially for people who are needing an introduction to this man Jesus. 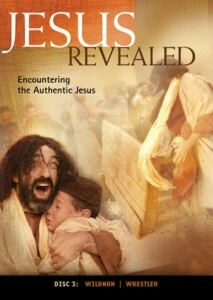 If you’re looking for a resource like this–and even if you’re not, actually!–I’d encourage you to check out Jesus Revealed: Encountering the Authentic Jesus. Previous PostPrevious He is risen … now what?